PLOT IN A MINUTE — Spoiler Alert! Otello, a former slave, is now captain of the Venetian fleet and the new governor of Cyprus. His ensign, Iago, enflamed with secret jealousy, connives to destroy Otello by turning him against his trusted friends and his beloved wife. Otello’s suspicions regarding his wife’s fidelity steer him out of control. In a final, desperate act he strangles her and — upon learning of her innocence — kills himself. Verdi seemed to be all but retired after his masterpiece Aida premiered in 1871 — but his publisher, Giulio Ricordi, encouraged him continue working and adapt Shakespeare’s Othello with librettist Arigo Boito. Ricordi suggested the idea in 1879... but it took Verdi nearly a decade to finish the work. Otello finally premiered in Milan in 1887, a long 16 years after Aida. 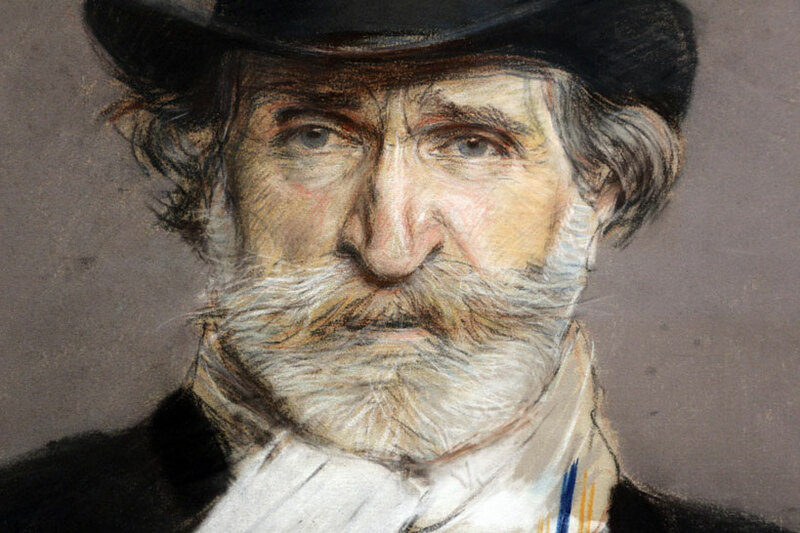 Many of Verdi’s operas have their roots in Shakespeare’s works; he also adapted Macbeth and Falstaff (from The Merry Wives of Windsor), and he considered adapting both King Lear and Antony and Cleopatra as well, although he never completed his work on the latter two. Verdi’s take on Shakespeare’s classic tragedy has overtaken Rossini’s adaptation — also called Otello — which premiered in 1816, the same year as Rossini’s much more enduring Barber of Seville. How does the operatic take compare to Shakespeare’s work? There are some significant changes. 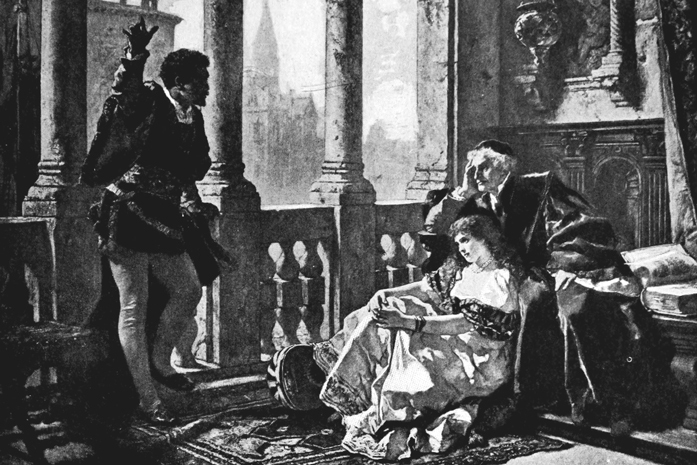 The play’s first act, which takes place in Venice, was removed, and Iago’s many plans to tempt Otello to jealousy were reduced to fewer, more melodramatic scenes. 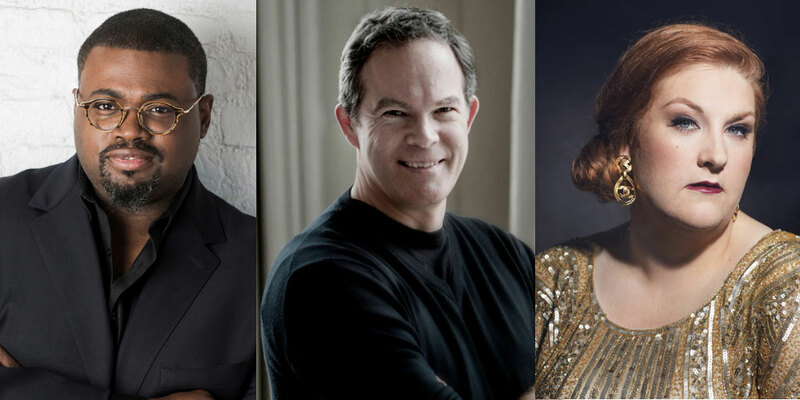 We have three extraordinary performers in the leading roles — tenor Russell Thomas is making his much-anticipated stage role debut as the title role, baritone Gerald Finley brings his Iago to the COC stage for the very first time, and soprano Tamara Wilson is making her role debut as Desdemona. Check out our blog post, Scaling Everest: Why Verdi's Otello is Such a Difficult Sing for more on our cast! David Alden directs our new production of Verdi’s Otello, hailed by The Independent as, “★★★★★ … a flawless production” when it premiered at the English National Opera (ENO) in 2014. For Verdi’s two final operas, Otello and Falstaff, the composer experimented with a new compositional style that he had only hinted at in his previous works. If we compare Aida to Otello in terms of musical form, we see an extraordinary shift in a mere 16 years. Verdi’s style has always been explicitly dramatic and clearly embedded in the traditions of early-19th-century Italian opera, but with Otello, Verdi does away with the standard forms of aria and ensemble for the very first time. The piece moves from scene to scene with no sense of rest. He actually resists allowing melodies to develop, by shifting the listener from one melodic fragment to another. This constant motion creates not only a sensation of forward momentum, but of anticipation and undeniable suspense. The composer's new technique of constantly interrupted melody in Otello is an ideal match to the episodic nature of Shakespeare’s drama. 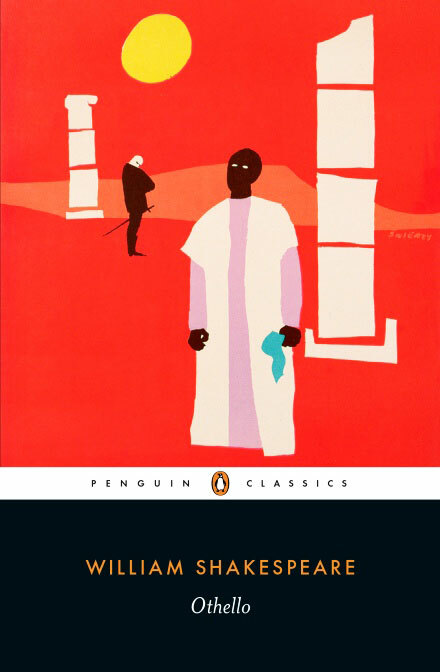 There's no better source material than William Shakespeare's Othello. Legend has it that Verdi always had two books by his side when travelling: the Bible and the collected works of William Shakespeare. Verdi didn't read English himself but benefitted from his wife’s knowledge of the language and, unlike many of his contemporaries, he wasn't satisfied with using indirect sources in adapting Shakespeare, preferring instead to get as close to the text as possible through meticulous cross-referencing of existing translations. Verdi's Otello is on stage from April 27 to May 21, 2019 at the Four Seasons Centre for the Performing Arts. 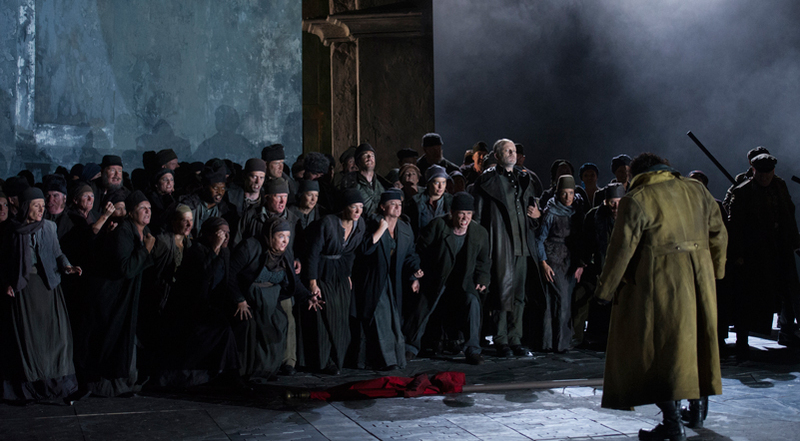 Production photo credits: English National Opera's 2014 production of Otello, photos: Alastair Muir.